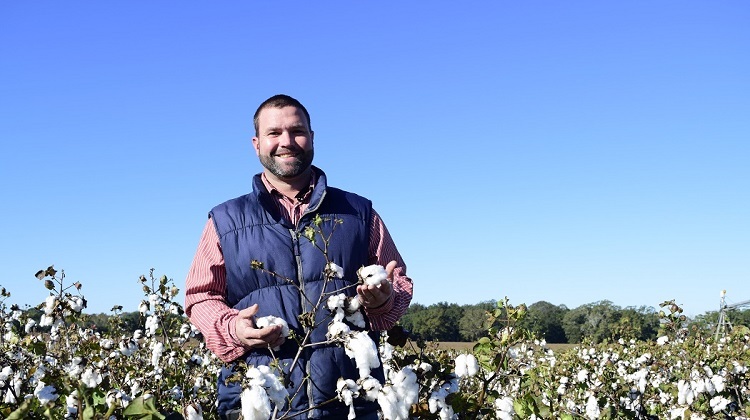 Florida cotton grower Todd Mason says PhytoGen® brand varieties provide him high yields and excellent fiber quality in the tough dryland environments of the Southeast. 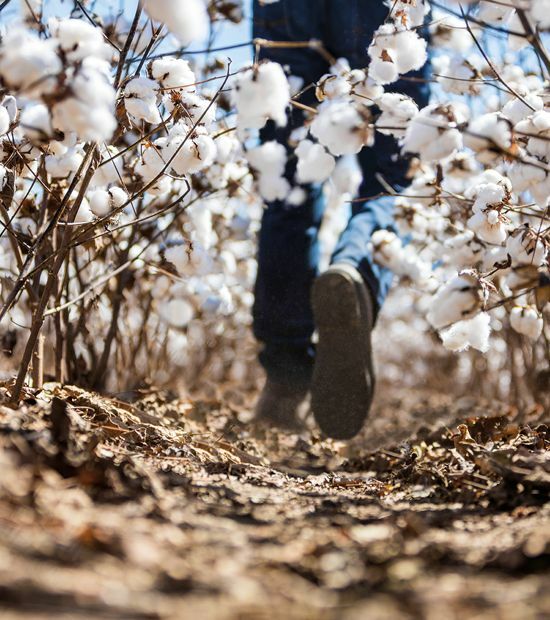 Finding the perfect varieties that will perform well in a dryland system is top of mind for Florida cotton grower Todd Mason. 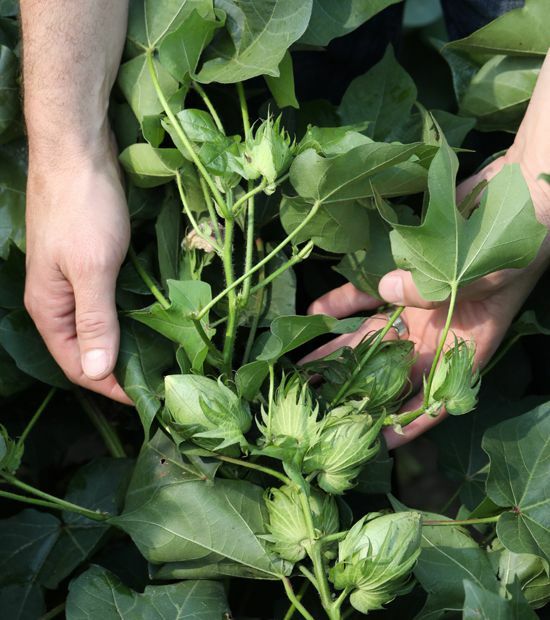 PhytoGen® brand cottonseed offers high yield potential and industry-leading fiber quality characteristics in varieties that are “easy to maintain,” Mason says. With the bulk of his cotton acres planted in a dryland production system, finding cotton varieties that can handle stress is critical. Mason reports banking an average 3.5-cent premium on his PhytoGen® brand PHY 444 WRF harvested in 2017. “The staple on PHY 444 WRF is the best on the market,” he says. Three-quarters of his farm acreage is planted to PhytoGen brand varieties PHY 444 WRF and PHY 333 WRF. 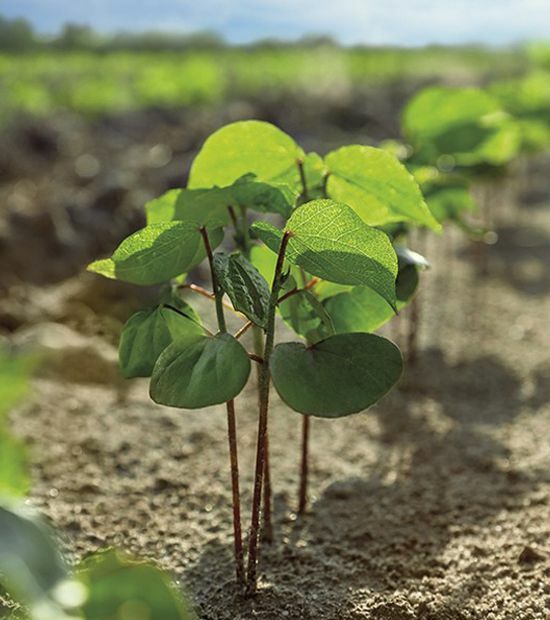 All the cotton planted in Mason’s sandy soils receives a nematicide at planting and a split application of 45 units of nitrogen at 45 days and another 45 units of nitrogen about three weeks later. 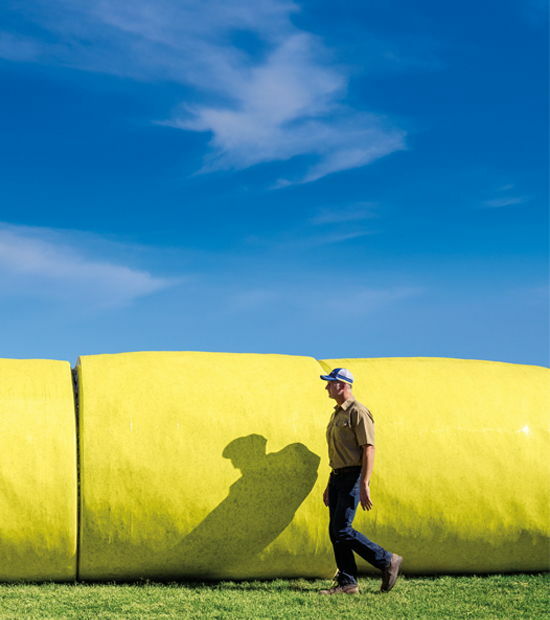 His dryland acreage gets a flat-rate fertilizer treatment, based on annual 2.5-acre grid soil sampling results. He uses variable rate fertilizer applications on his irrigated land. On irrigated land with a center pivot system, he rotates each year from corn to cotton to peanuts. “That third year of peanuts is the time to cash in on all that fertilizer we’ve put out,” he says. His dryland production is rotated from two years of cotton into one year of peanuts. Although Mason did not plant PhytoGen brand varieties with the Enlist™ trait in 2017, he plans to plant a few new PhytoGen Enlist varieties in 2018.